Born in 1995, Kendall Jenner is one of the siblings in the famous Jenner/Kardashian clan. She got her first taste of success and stardom on the family’s popular reality television show, Keeping Up With The Kardashians. From there Jenner launched a modeling career. Soon after appearing on an ad campaign for Forever 21, the young woman was propelled to high fashion runways for major international designers and magazine spreads. In a short time, she has earned a spot as one of the most in-demand and highest paid models in the fashion industry. Like her siblings, Jenner is also a powerhouse on social media with over 125 million followers and consequently, recognized as a top fashion e-commerce influencer. She has also branched out into merchandising her own brands of clothing, accessories and make-up. Kendall Nicole Jenner was born on November 3, 1995 in Los Angeles, California to Kris and Olympic champion Bruce Jenner. Her father came out as transgender in 2015 and has since been known as Caitlyn Jenner. Her middle name is in honor of her mother&apos;s friend Nicole Brown Simpson, who was murdered in 1994. She grew up in a wealthy suburb of Los Angeles with her younger sister Kylie and four half-siblings from her mother’s first marriage to O.J. 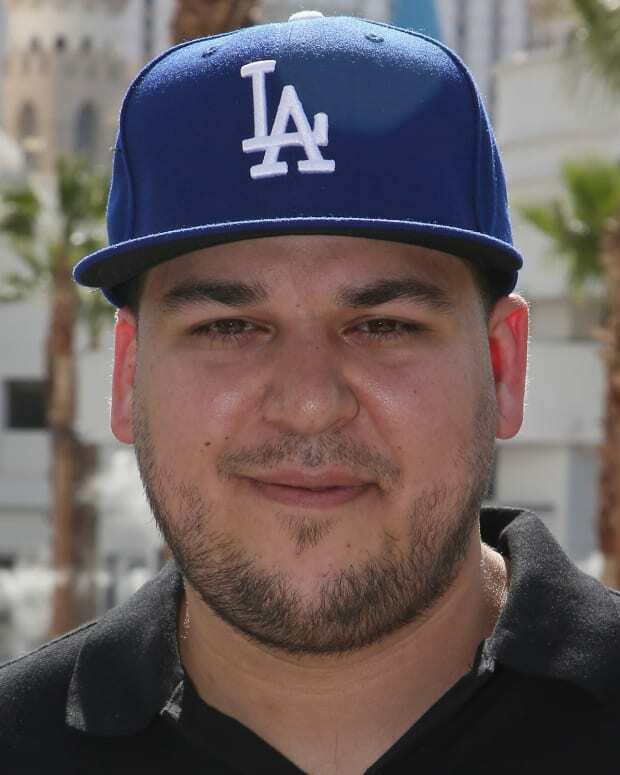 Simpson defense attorney Robert Kardashian: Kourtney, Kim, Khloé and Rob. Her extended family also includes two half-siblings, Burt and Cassandra, from her father’s first marriage, and two half-brothers from his second marriage, Brandon and Brody. 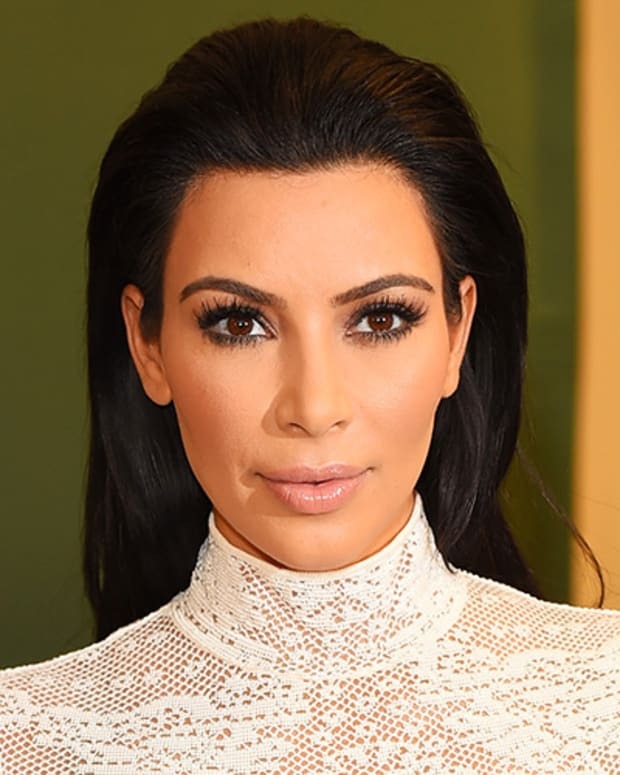 Her sister Kim is married to music superstar Kanye West. 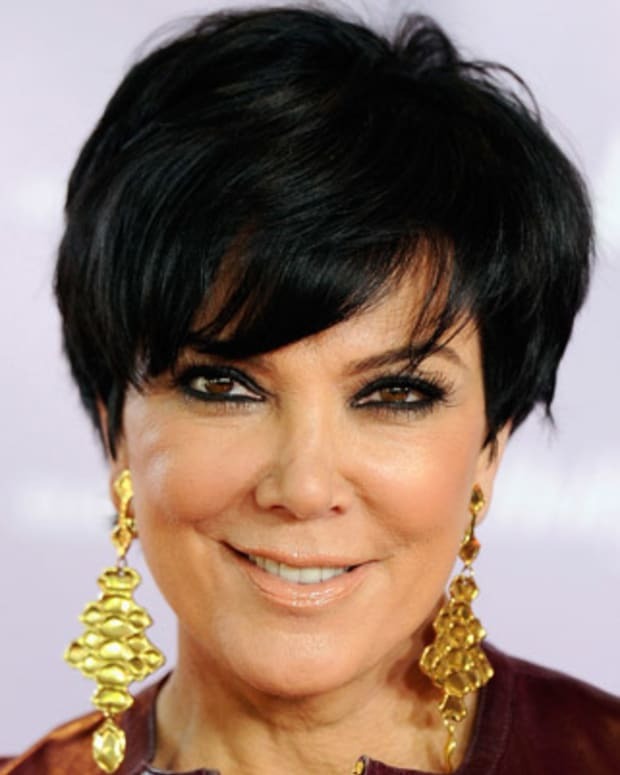 In 2007, Kendall Jenner began appearing with her family on their hit reality television series, Keeping Up with the Kardashians and has since made appearances on related spinoff shows. In 2013, Jenner shared the Teen Choice Award for Favorite Female Reality Star with her sisters. When she was 14, her mother signed Jenner to Wilhelmina Models modeling agency and she began her career doing fashion shoots for the popular clothing chain, Forever 21. More work came her way after landing a photo in Teen Vogue and a plethora of other ad campaigns for notable brands primarily in Australia. Since then Jenner has appeared in high fashion runway shows and campaigns wearing the likes of Marc Jacobs, Chanel, Givenchy, Dolce & Gabbana among others. By the end of 2014, the young model was dubbed the new “It” girl. Jenner’s hot streak has continued to rise, working more elite runway shows for fashion’s top brands and scoring photo spreads in magazines such as Harper’s Bazaar, GQ and Vogue. She also took home Teen Choice awards for Favorite Model in 2015 and 2016 and made it to the Forbes’ list of highest paid models. Outside of modeling, Kendall Jenner has begun to extend her brand name to nail polish lines, jewelry and along with her sister Kylie, a line of clothing in the popular retailer Topshop as well as shoes and handbags at Steve Madden’s Madden Girl. In 2016, as the new face of Estée Lauder, she also announced a make-up line. On the small screen, Jenner also dabbled in acting making appearances on Hawaii Five-O in 2012 as well as in music videos. She’s also become a regular at award shows like the 2016 MTV Movie Awards and is a social media powerhouse, joining her sisters as one of the most followed people on Instagram. Always teetering on the edge of controversy with her Kardashian-reality television roots, Jenner was singled out and publicly ridiculed in April 2017 for her starring role in a Pepsi ad campaign called "Live For Now," in which she used the beverage to heal the divide between police and protesters. The ad was lambasted for trivializing the Black Lives Matters movement and was consequently taken off the air just one day after its debut. 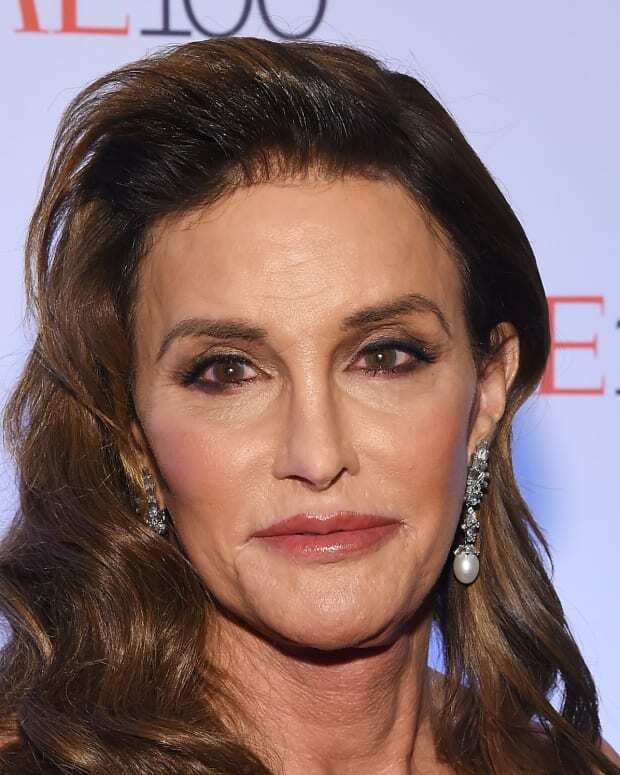 Jenner was reportedly "devastated" by the backlash, but due to her contractual agreement with Pepsi, was unable to comment publicly on the matter. 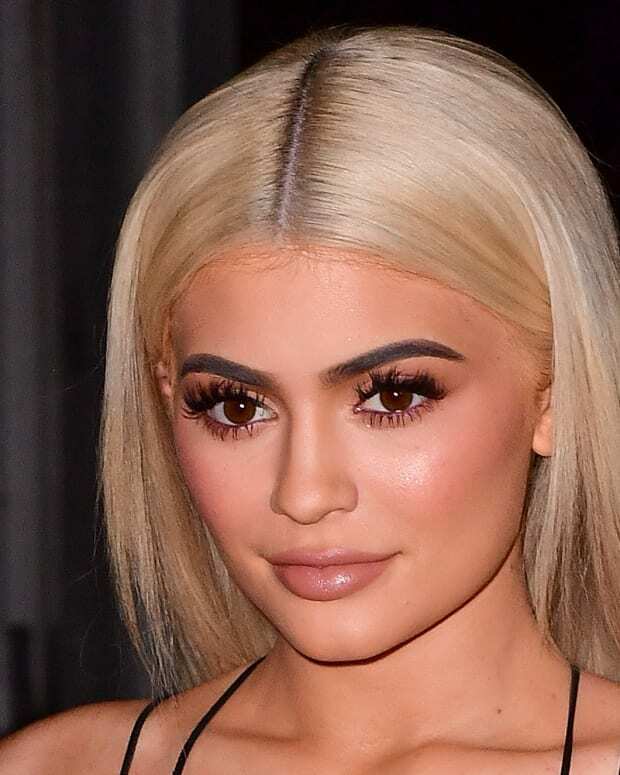 Just two months later, Jenner faced even more controversy, along with younger sister Kylie, for promoting vintage T-shirts through their clothing line Kendall + Kylie. The shirts contained the images of musicians like Tupac Shakur and The Notorious B.I.G. with the sisters&apos; faces superimposed on them. Not only did they face public backlash, but they were also met with legal troubles, as they had violated copyright laws by not seeking permission to use the images. As a result, the sisters removed the shirts off from their site and issued an apology. 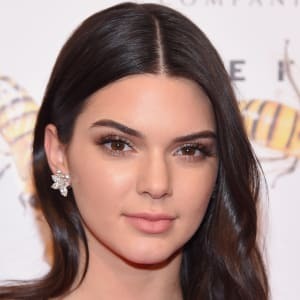 Unlike her sisters, Kendall Jenner remains largely quiet about her love life, though she has been linked to rapper ASAP Rocky and basketball stars Blake Griffin and Ben Simmons. Addressing the whispers that she is secretly gay, Jenner told Vanity Fair, "I don&apos;t think I have a bisexual or gay bone in my body, but I don&apos;t know! Who knows?! I&apos;m all down for experience—not against it whatsoever—but I&apos;ve never been there before."